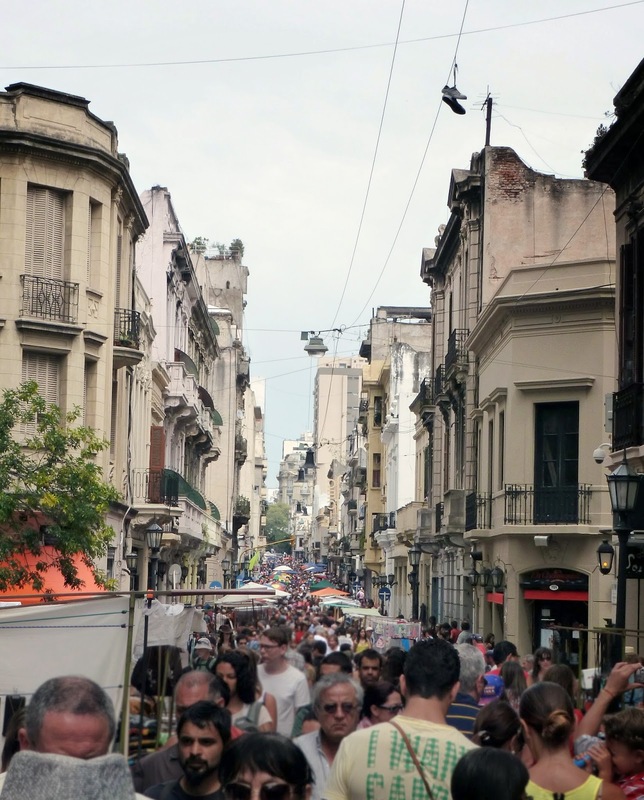 During the weekend, you will find many ferias in Buenos Aires. Our favorite, here at Portal del Sur, is the one which takes place on Sunday in San Telmo. 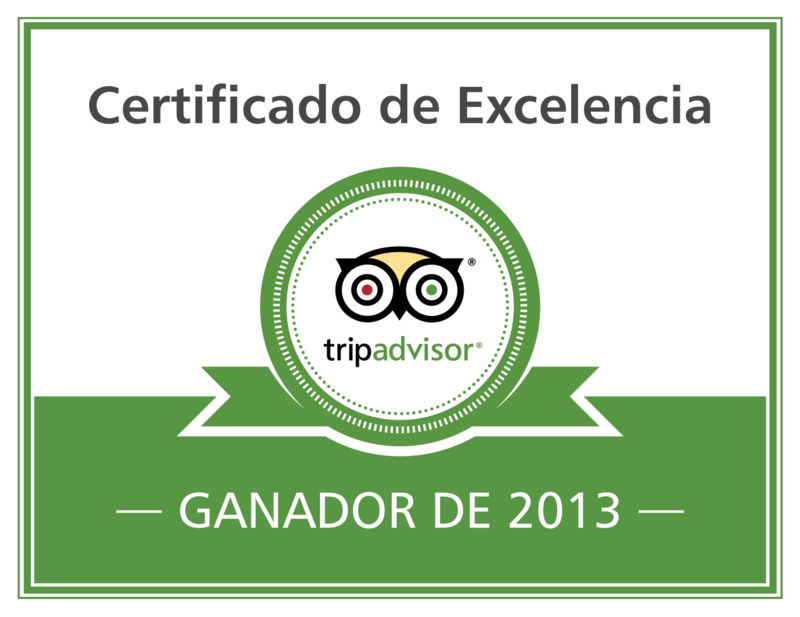 Located in the street of Defensa, you will spend easily the whole afternoon there. Enjoy the human contact with the sellers, discover their original products and the stories behind their creation, observe the precious metals, listen to the music band, watch the professional dancers of tango, smell and taste the fresh empanadas or have a nice meal in one of the numerous parillas located close by. The feria will attract you through your five senses! And it's perfect to buy presents for your friends and family!